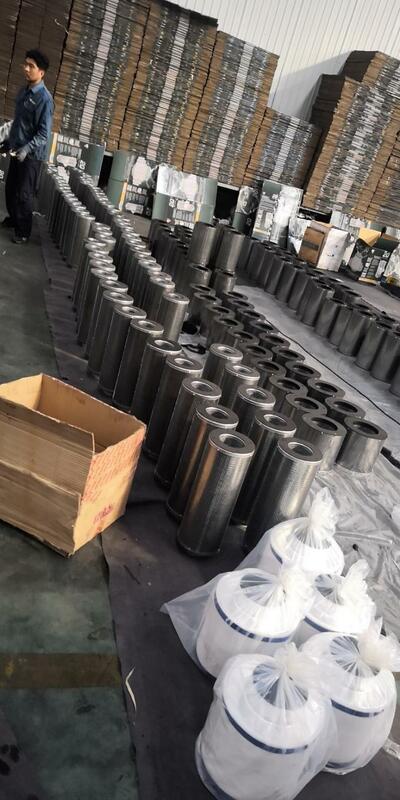 This is the new design of carbon filters and has applied for national patents. 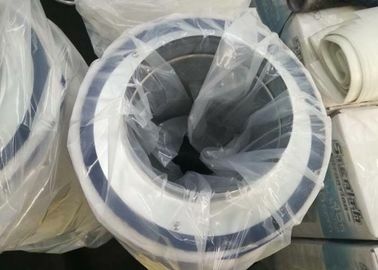 It is not necessary to remove the suspended filter during use, the flange and the bottom can be easily removed and replaced with a small screwdriver. 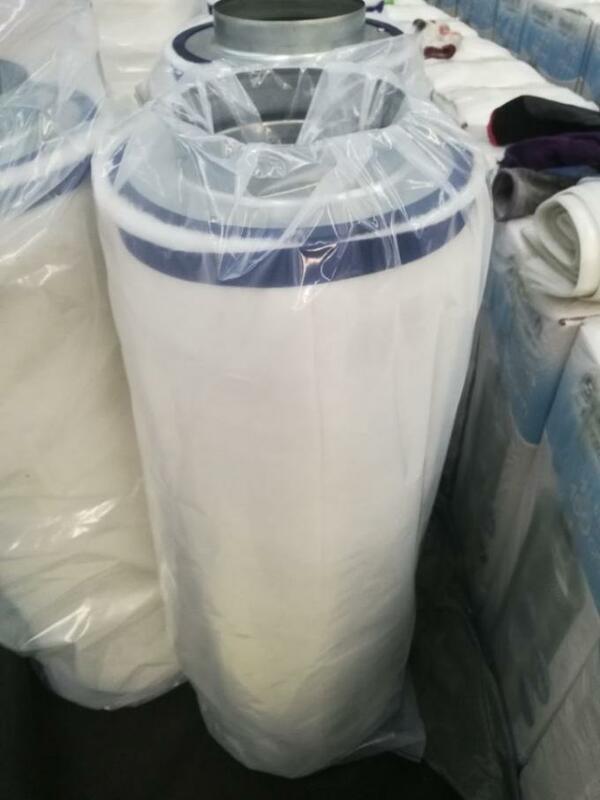 The same filter body can be installed with different sizes of flanges, 6 inch, 8 inch, 10 inch, 12 inch. 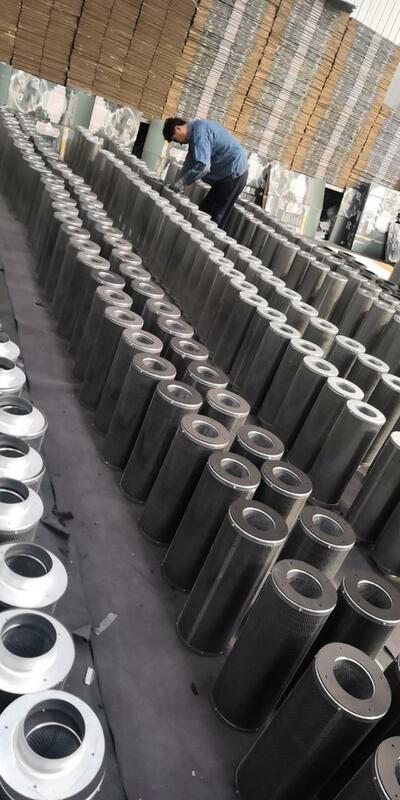 The filter is filled with high-quality activated carbon that iodine adsorption value is 950mg/g , and the service life can reach 1.5-3 years.